Out of the ashes, hope will rise. 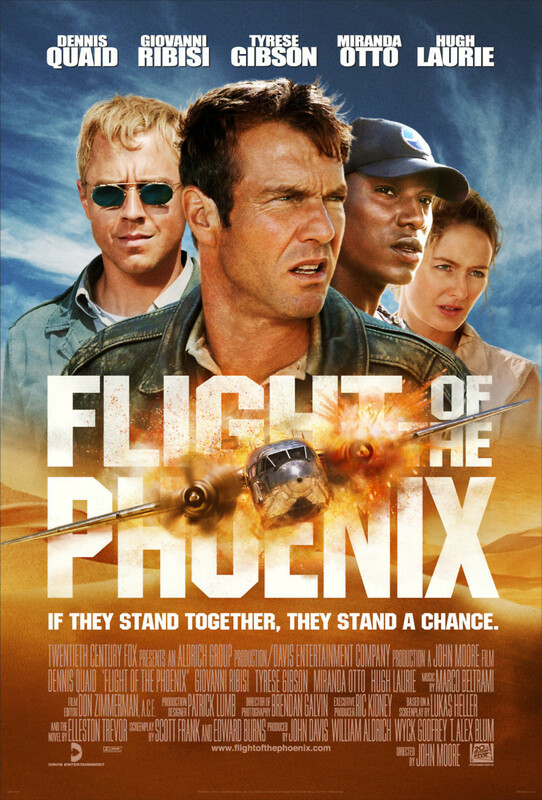 An intrepid crew is stranded in the middle of Mongolia when their plane crashes in the vast Gobi Desert. Led by Captain Frank Towns, the little group struggles to stay alive, uncertain if they should attempt to walk to freedom or wait for help to arrive. Salvation appears in the form of their mysterious passenger Elliott, who reveals that he is an engineer and can build a new plane from the scattered parts of the wrecked aircraft. With time running out, the group pulls together to fashion a makeshift plane.